The most prominent of all of the goodbyes in Interlagos was that of Mark Webber, as he's off to drive Porsches in LMP1 from next year. And it said a lot about him that even in the cynical, fractious paddock this was met with something close to universal emphasis and poignancy. 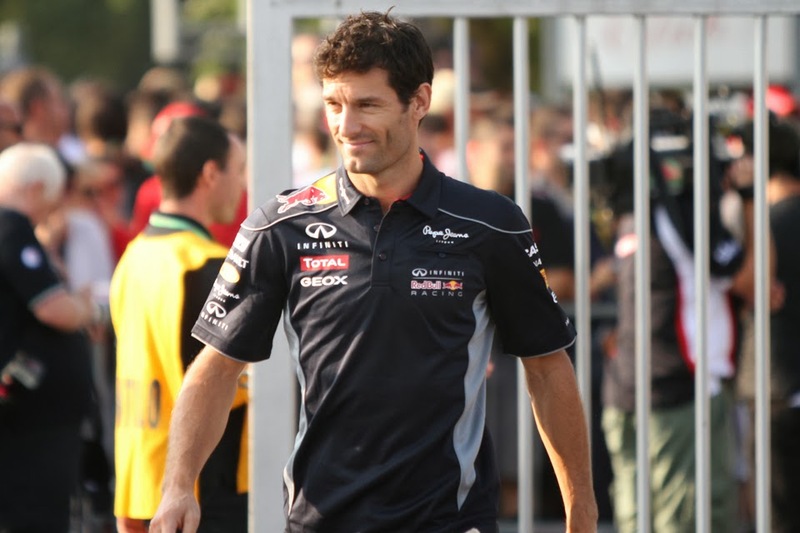 For lots of reasons I - like most - am sad to be losing Mark Webber from F1, both as a driver and man (I outline the reasons in more detail in what I wrote in Further Thoughts from the Silverstone weekend, when Webber announced that he was off). Yet from Webber himself in Interlagos - while there was appreciation at his send-off - there were few tears. I instead sensed that Webber was entirely at ease with his decision to step away from F1; entirely prepared for it. And for that, I'm glad. To borrow from former UK Prime Minister Harold Wilson, another who quit while at the pinnacle and with timing that surprised most at its promptness: 'it's better to go when people are asking why you're going than stay until people are asking why you're staying'. 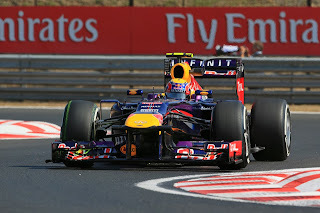 And Webber very much went out at the top: looking typically combative in Interlagos, passing several cars, and despite another tardy start, a botched pitstop and having to queue in his other, he kept his haughty stable mate Sebastian Vettel more than honest on his way to second place. Mark got his timing exactly right. 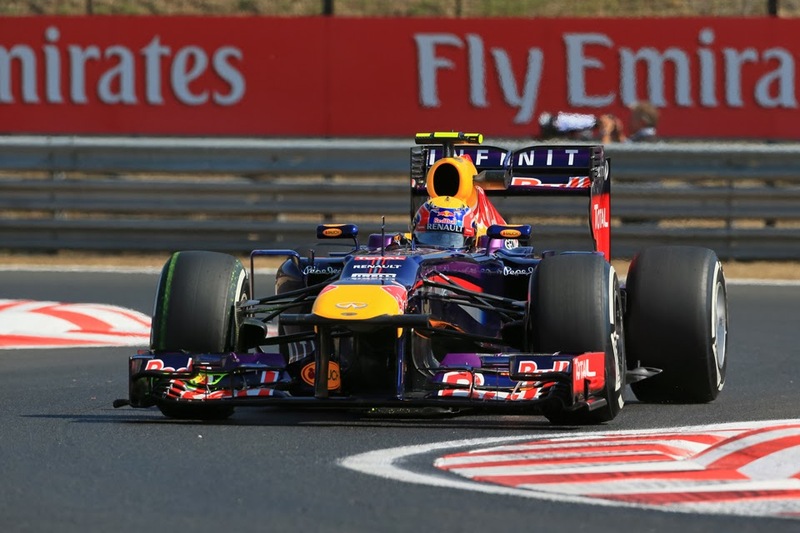 "Vettel is seriously handy, don't get me wrong, but guys like Lewis have been hurt. He just wants to race every lap. And this, at the moment, is just not working for him." I wonder how much truth is in that. Hamilton has been complaining the last two races that he doesn't understand why he's struggling, and I'm suprised I've not read more about why that might be.